Africa is the world’s second largest continent, and accounts for 16% of the world’s population with 1.2 billion people calling it home. Africa is also the name of a song by 1980’s pop rock band Toto that has become a classic for both it’s sound and meme-ability. Released in 1982 as a single from the band’s fourth studio album, the song reached number one on the Billboard Hot 100 and was a commercial success. However, it found a new life over 30 years later on the Internet as the source of countless memes calling for people all over to bless the rains down in Africa. This is where the band Weezer comes into play. In December 2017, a Twitter user “@WeezerAfrica” tweeted to Rivers Cuomo that “it’s about time you bless the rains down in Africa.” This tweet gained a big following on the internet, with many agreeing with the original premise that a Weezer cover of “Africa” would be dope. After some lighthearted trolling from the band, Weezer gave in to the demand and released the single on May 29, 2018, using the original tweet as cover art. 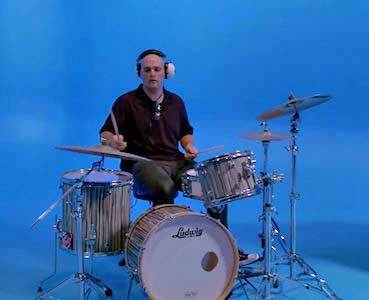 The stand in for Weezer drummer Patrick Wilson wears black chucks in this video. The track is a love song where the singer proclaim their love for someone, stating that nothing will keep them apart. They say that even as they travel the world, they’ll think of their love by blessing the rains down in Africa. It’s a bit of a silly song lyrically, but these words are bolstered by an awesome keyboard solo and incredibly hypnotic beat. Weezer’s sound fits the song incredibly well, possibly even better than Toto. Their guitar is played much harder which gives the song an edge that is welcomed. Rivers Cuomo’s vocals are also great as he’s gentle on the verses when need and much more driving on the chorus. The entire band is filled with stand ins for this video. 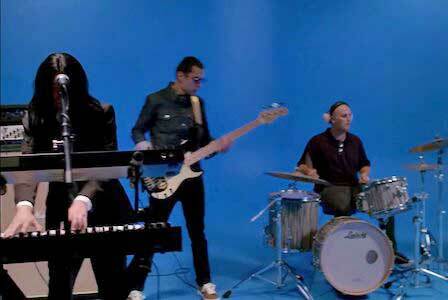 The video is a parody of Weezer’s previous video for the song “Undone (The Sweater Song)”, but it actually doesn’t feature any members of the actual band. Instead, the band is swapped out with stand-ins, with “Weird Al” Yankovic subbing in for Rivers Cuomo. Weird Al actually has a history with this band’s recording of this song, performing it live with them while on tour with the band. While the visual of Weird Al dressed as Weezer may seem a bit off at first, it actually works as Weird Al has a giant personality that brings this simple video to life. He also gets to bring out his signature accordion during the keyboard solo, which is a fun sight. 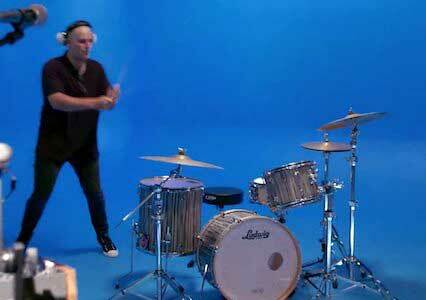 The other stand-ins also get their own chance to shine when they get to play their instruments in funky ways during the song’s outro, and this where we see that the stand-in for drummer Patrick Wilson is wearing a pair of black chucks which is in line with the original video this one is parodying. Overall, it’s a very fun video for a heck of a song that was made possible through the power of memes and the Internet. Get up and bless the rains down in Africa. Use the links below to get yourself a new pair of chucks to wear in the rain.